Over the course of this week, we will be introducing, by category, the candidates for the 2011 800-CEO-READ Business Book Awards. Even though only one of the candidates can win the big prize, good business books deserve an audience, and perhaps one on this list will be the winning book..to you. Today, we take a look at the candidates in the General Business category. Pricing and Profitability Management: A Practical Guide for Business Leaders by Julie M. Meehan, Michael G. Simonetto, Larry Montan, Jr., Christopher A. Goodin | John Wiley & Sons (Asia) Pte. Ltd. 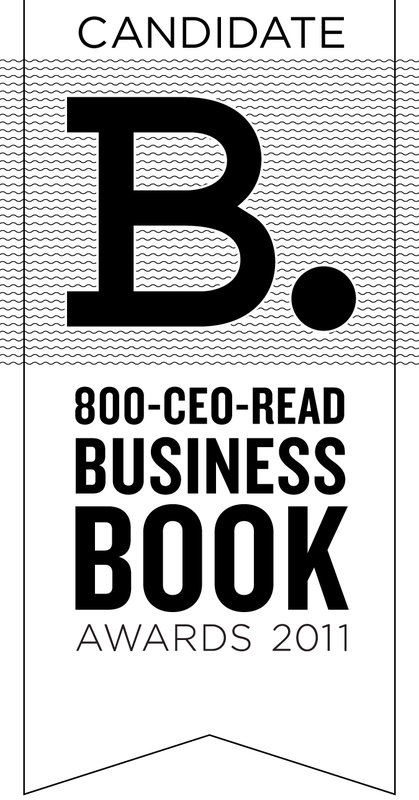 So which book is going to win the General Business category and be in the running for the 800-CEO-READ Best Business Book of 2011? We'll announce the shortlist and winner in January! Stay tuned!